Dave Hester settled out of court with A&E Network on his wrongful termination lawsuit. 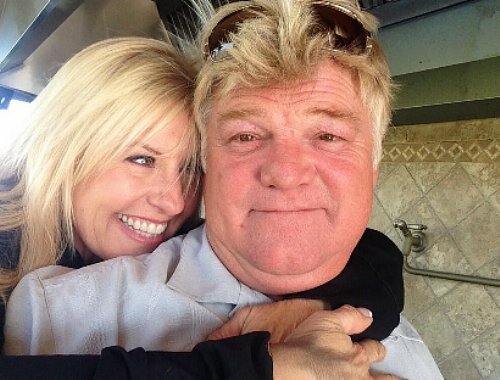 Ongoing war waged by ‘Yuup’ miser when Original Productions fired Hester from appearing in the fourth season of Storage Wars. No way would ‘The Mogul’ bow out peacefully when he was axed off the show without a good long whine in which he cried – Nuuup! That if true would be in direct violation of the Communications Act of 1934. But it was not true according to the ruling of Los Angeles Superior Court Judge Michael Johnson when he threw out the claim of Unfair Business Practices back in March of 2013. To then rub salt to the wound of losing the first round in this lawsuit; Hester was then ordered to pay out $122,692 for A&E’s legal fees for the anti-SLAPP motion he filed. Anti-Slapp SLAPP stands for Strategic Lawsuits Against Public Participation. It’s under the first amendment act of freedom of speech. SLAPP can be a civil complaint or counterclaim filed against individuals or organizations. But Dave Hester lost the first round of the lawsuit to A&E. Judge however ruled that Hester could continue on with his wrongful termination lawsuit – just word it better and file again, which Dave did. Now for Round 2 of the ongoing lawsuit. After a very long, drawn out, ordeal - Original Productions and Dave Hester finally settled for an undisclosed amount. The lawsuit war is over. 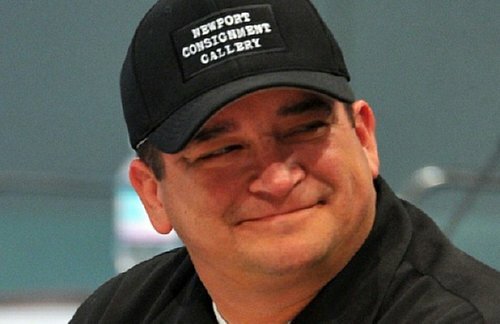 Season 6 of Storage Wars will feature the return of the infamous Dave Hester. A&E will premier the new season with back-to-back episodes on Tuesday, August 12, 2014 at 9PM and 9:30PM ET/PT. A new War has just begun. Please leave your insightful opinion in the box below. LOL, there is always a price that will keep that squeaky wheel quiet when it should be. Wow. This is the type of thing that makes you wonder about “reality” television shows. All the fukn shows are rigged!! !